Exhausted from all of the seriousness surrounding Yeezy Season 3? Lighten the mood and check out some of the most hilarious tweets from the twitter-verse. Some may come off as inside jokes but not to worry! Catch-up and watch the over-the-top fashion presentation and album release party on Tidal.com. 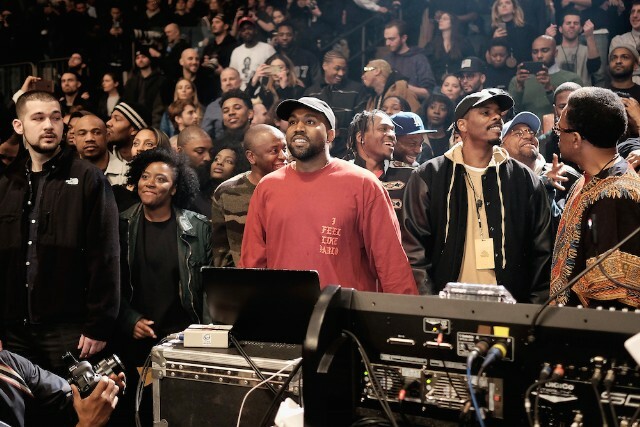 How long is this #YeezySeason3 thing gonna last? I need to wash this conditioner outta my hair.